Earning a PMI-RMP certification gives you the competitive advantage you need to stand out! It validates your competency in project risk management — a specialty that is in increasing demand as projects become more complex and challenging. 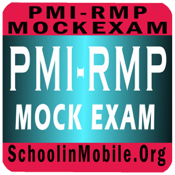 Our PMIRMP mock exam has 1000+ questions in 5 different mock tests. 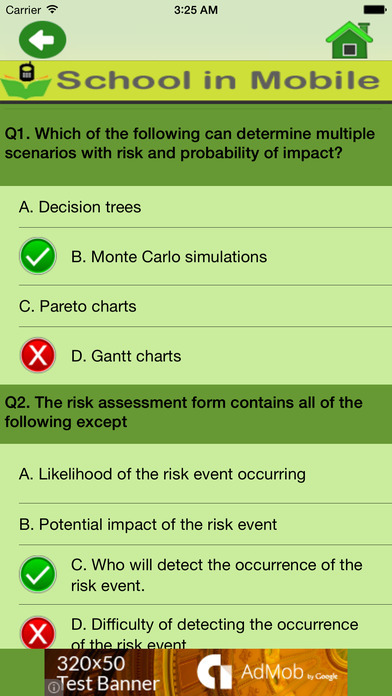 Our mock test has series of multiple choice questions .The questions are selected randomly and result is displayed at the end with the attempt details which has explanation for the answers. 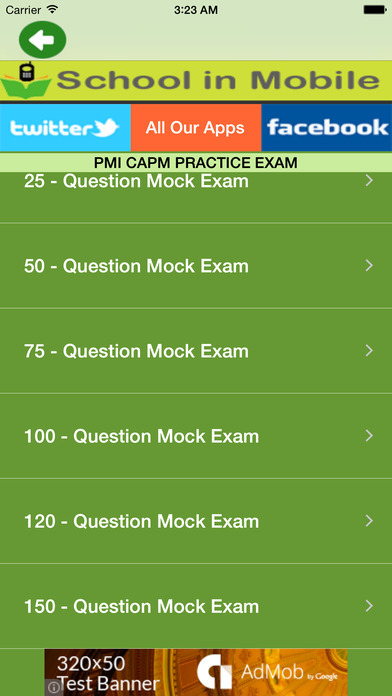 Tips are helpful to do better preparation for the PMICAPM exam. PMI RMP certification exam is offered by PMI®.